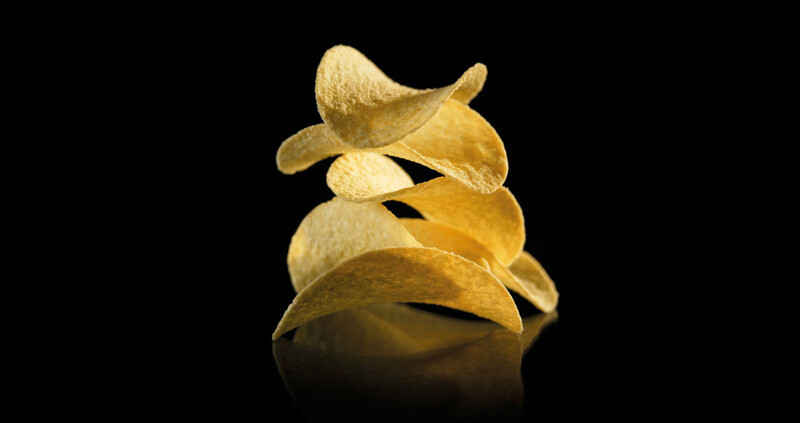 The interest for prefabricated chips (stackable) is growing. For many years Rosenqvists has supplied complete frying systems for prefabricated chips. With our great expertise in the frying techniques and vegetable oil know-how, we focus on the fryer part of the complete line. We work with established suppliers for the up-stream equipment (mixing and sheeting) and the packaging machinery. This enables us together with well known partners to supply the complete line.